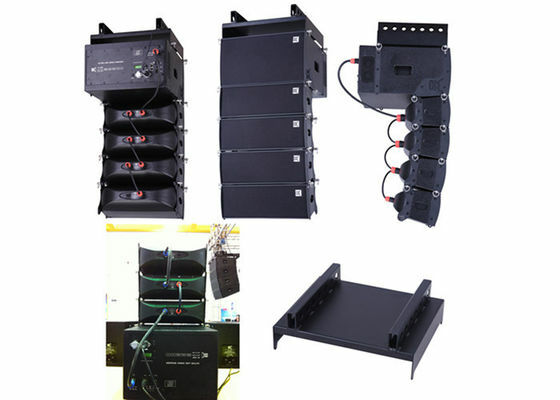 W-25 is a line array system which is made of two 5"woofers, a 1.4"titanium compression driver and high performance low distortion compression driver with innovative horn design of wave phase philosophy. It is a zero interfere line array with multi- speaker combined to produce accurate directivity and maximum dynamic impact. 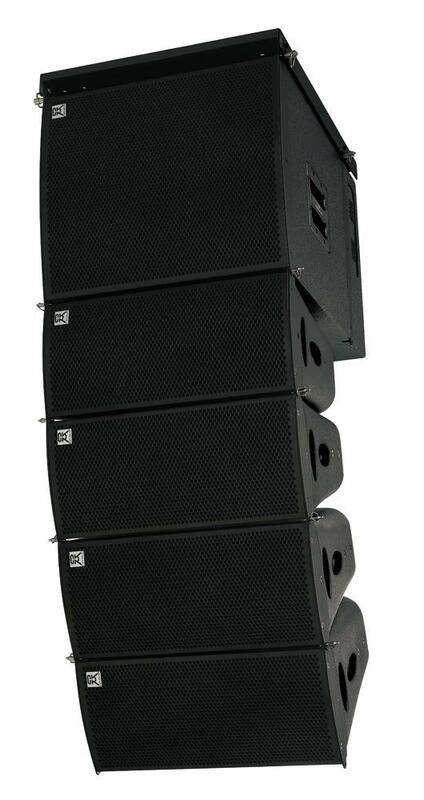 Wherever low frequency extension is required,a W-25 will integrate seamlessly with W-102P line array sub-bass system in a standard configuration. Each enclosure is equipped with rigging system, allowing flown array to be constructed rapidly and safely. 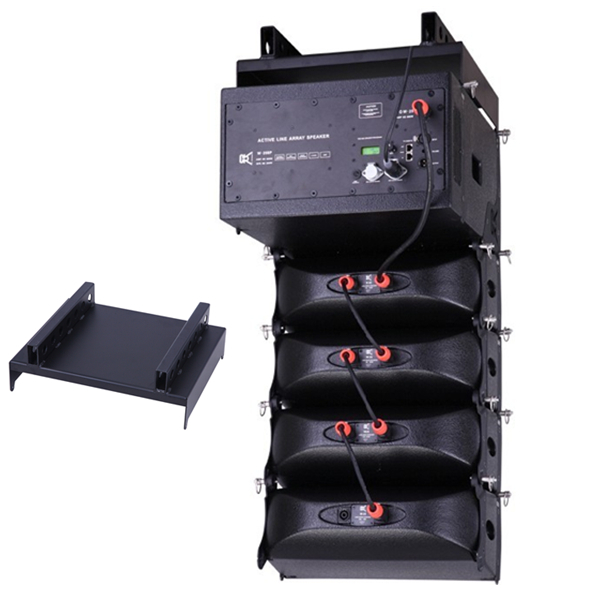 W-25 is veryversatile and scalable for a wide range of applications in touring performance,corporate and fixed installation fields. 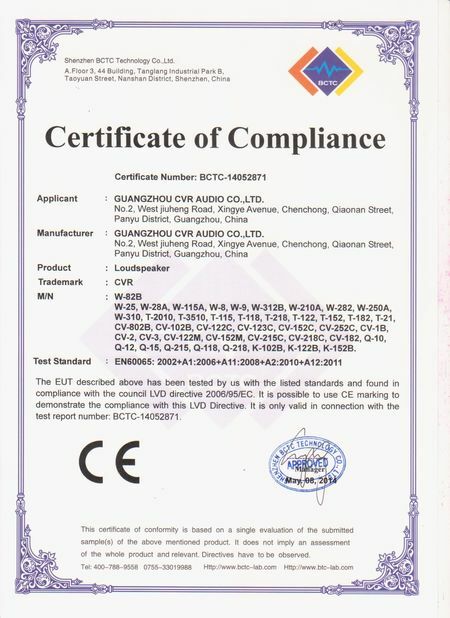 W-102P is a dedicated high performance sub-bass system designed to augment the low frequency output of W-25. 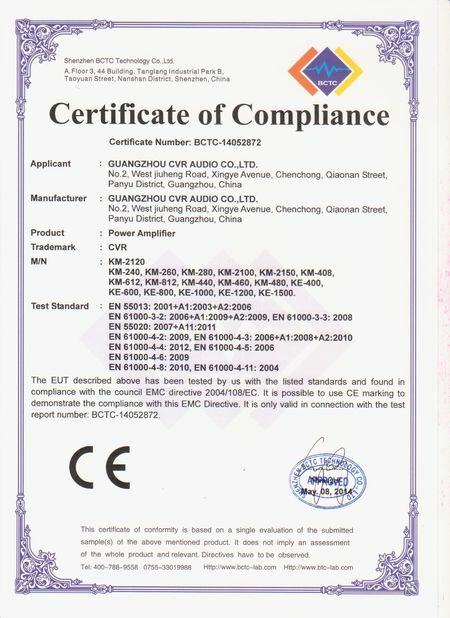 The W-102P features a highly efficient power amp module and incorporate DSP. 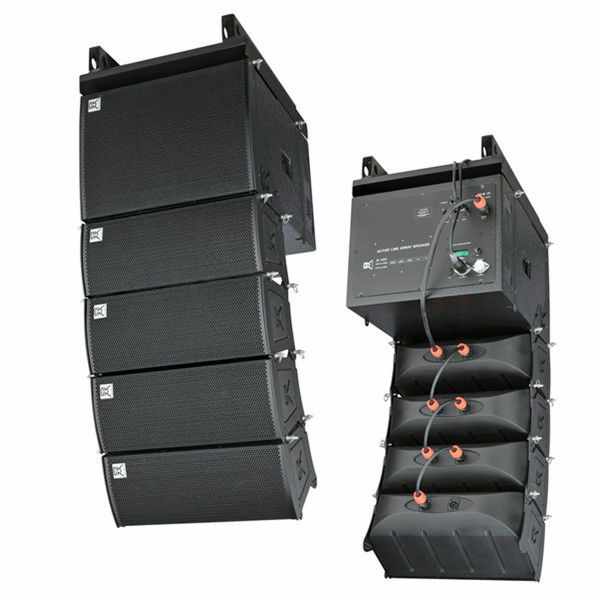 This efficient design enables the flown combination of W-102P and W-25.The physical dimensions of W-102P are identical to the W-25 and it's equipped with the same proprietary rigging system.It's features with two 10"inch woofers with magnet structure and suspensions engineered for maximum linear excursion.